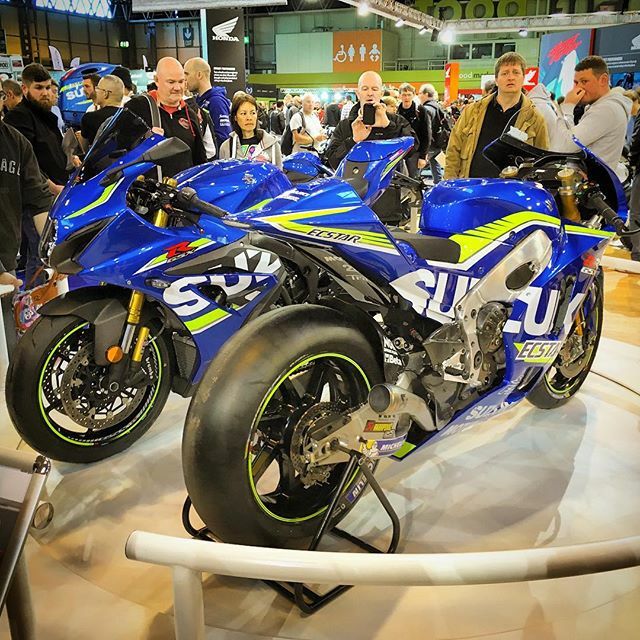 Motorcycle Live is the UK’s largest bike show, running from 19-27 November 2016 at The NEC, Birmingham. 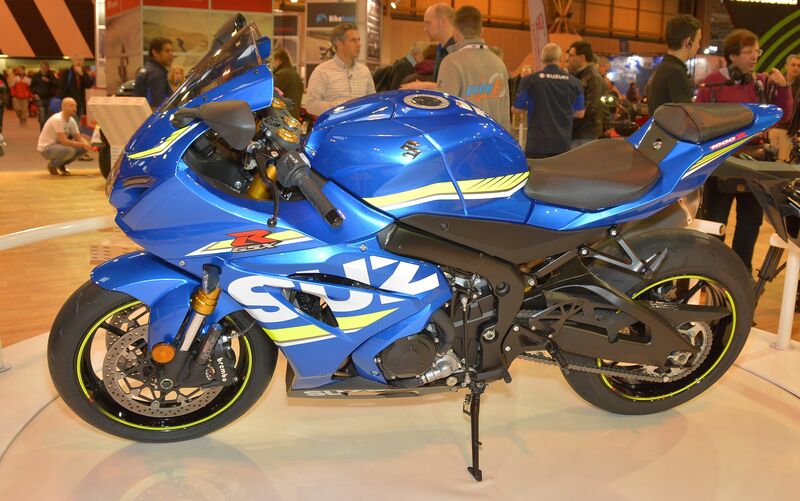 To showcase Suzuki’s finished 2017 GSX-R1000, The Revolving Stage Company installed a 2.5m diameter white vinyl topped revolving stage with white surround stage and handrails. And at the stunning new Yamaha show stand in Hall 4, the Revolving Stage Company installed a 3.3m diameter black vinyl topped revolving stage with a white circular surround stage and handrails to display the very latest 2017 Yamaha models.